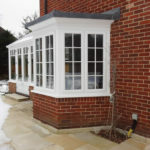 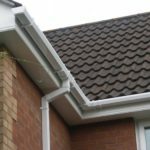 DGL proudly supplies and installs new and replacement uPVC windows to the whole of Melton Mowbray, Leicestershire and the East Midlands and many installations have been carried out in the city of Leicester and key market towns such as Melton Mowbray, Market Harborough, Loughborough, Oakham and many more locations. 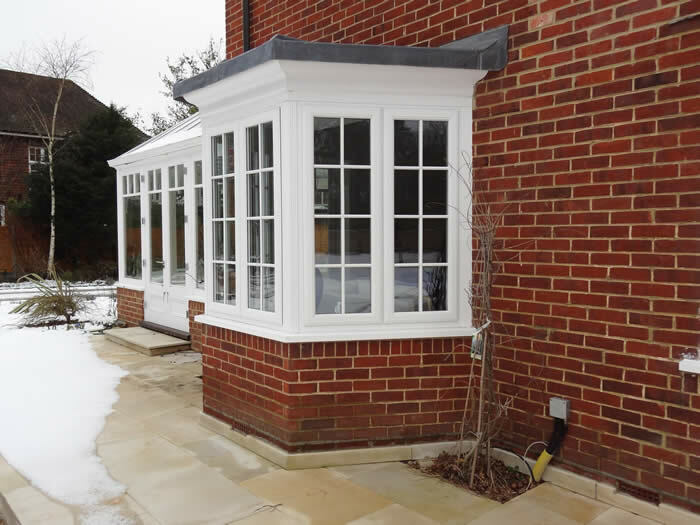 DGL always believes in offering the widest choice of uPVC windows to suit all types of property and has a 'budget, better and best philosophy' towards its product range. 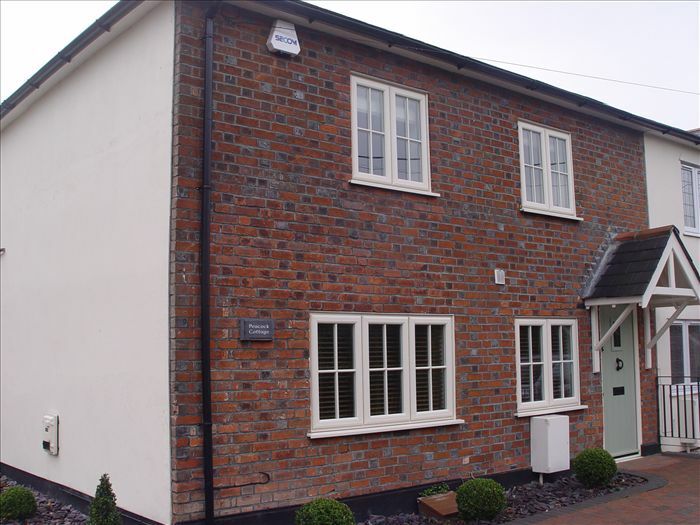 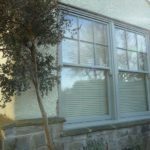 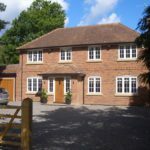 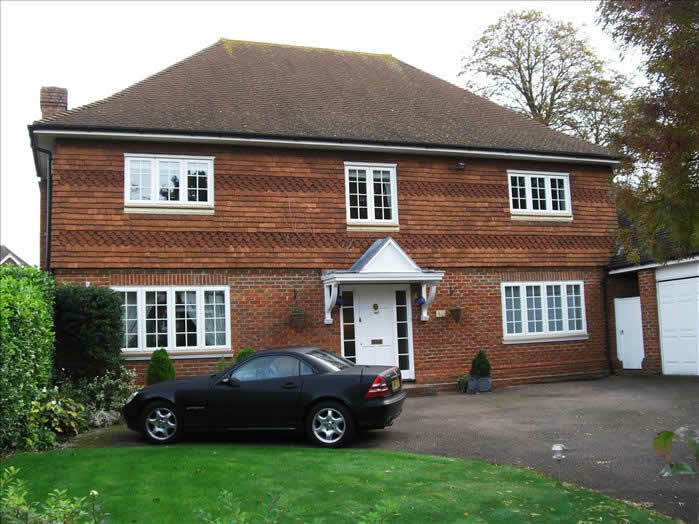 Choice of profiles from a fully sculptured window that suits a more traditional look to a fully chamfered putty line profile that compliments the more contemporary modern looking home. 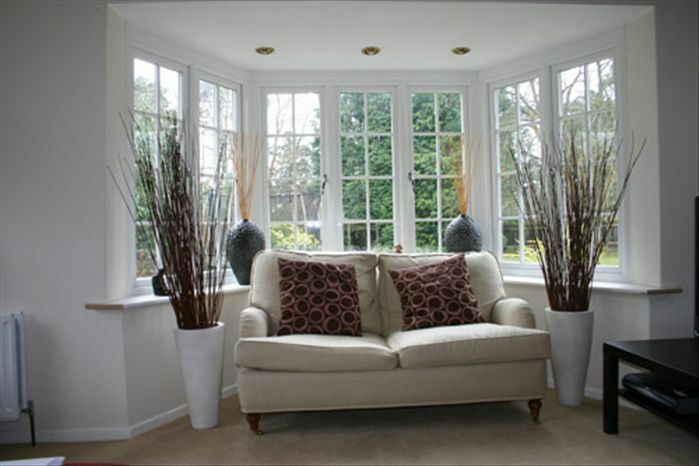 Widest range of colours from smooth gloss white through to any RAL, BS or Farrow & Ball designer paint matching. 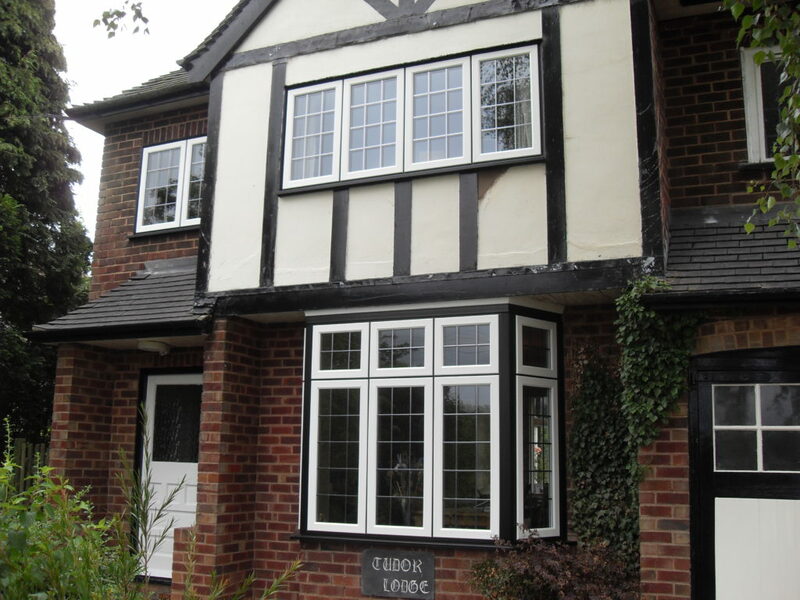 Full range of timber looking wood type foils in white, cream, grey, black and many typical stain finishes such as Rosewood, Light Oak and Irish Oak. 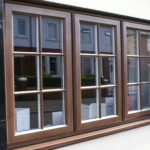 These wood looking foils can also be colour bonded / factory sprayed to any RAL colour or designer paint finish. 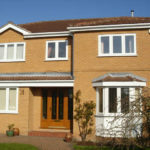 Energy Efficiency, Security and Safety as Standard! 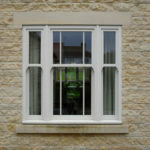 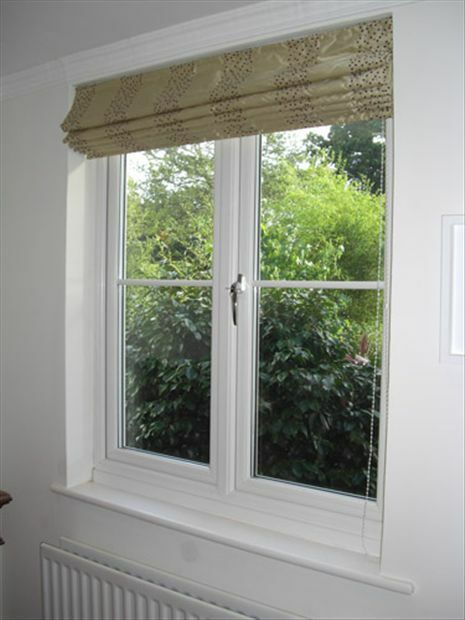 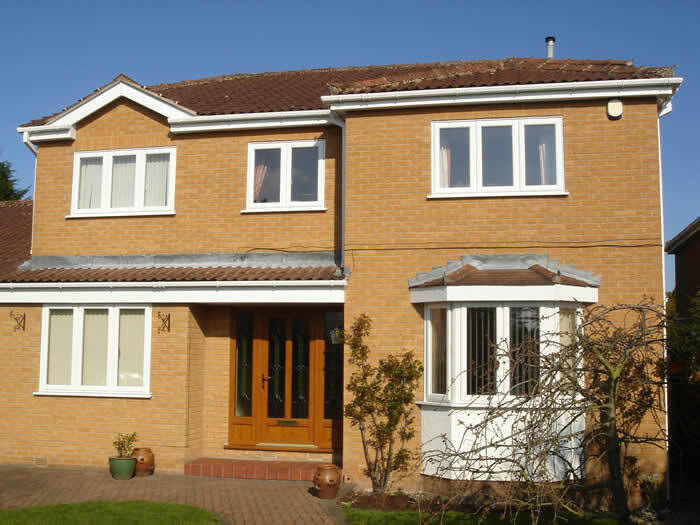 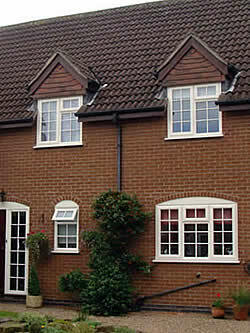 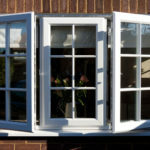 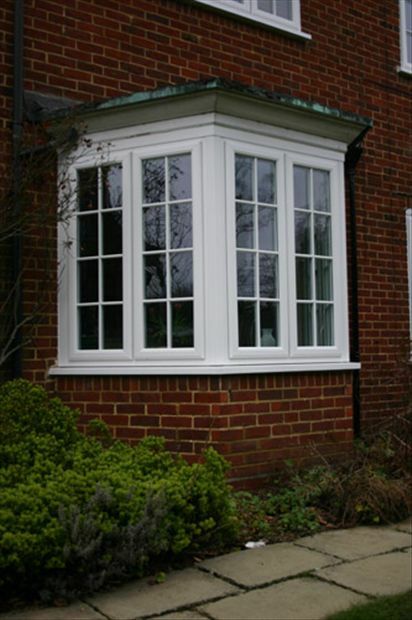 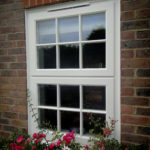 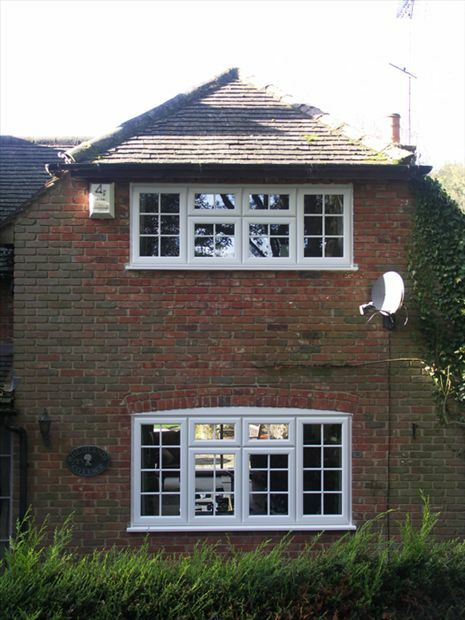 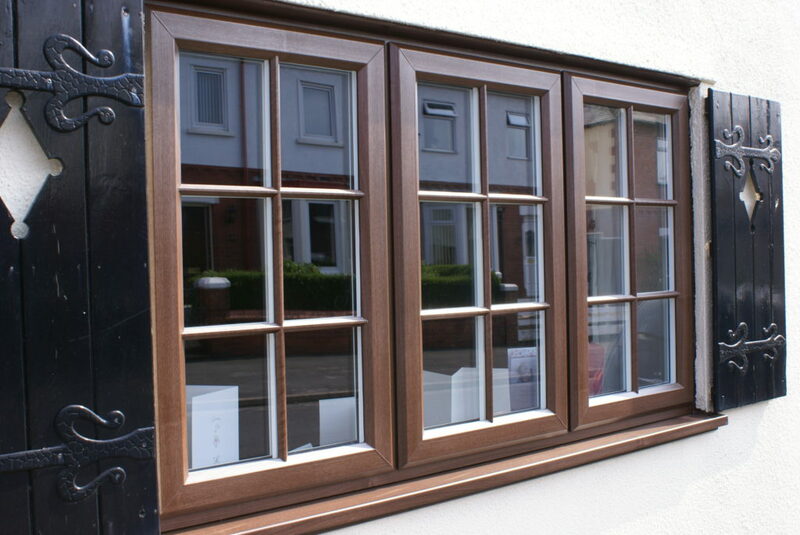 Choice of 28mm double glazed or up to 44mm triple glazed uPVC windows. 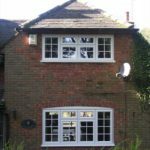 All of our uPVC windows are A Rated and use Low E thermal glass, argon gas filled and use the latest warm edge spacer bar technology for the highest levels of thermal performance and WER window energy rating compliance. 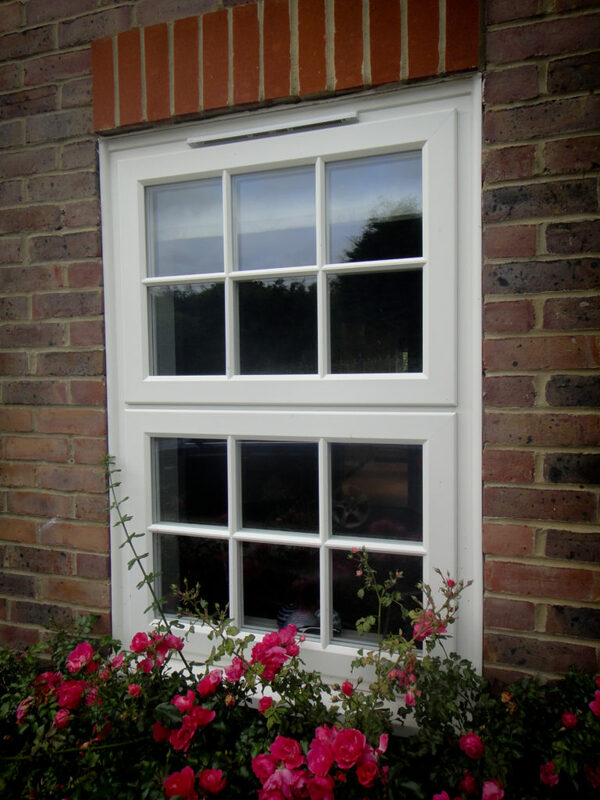 Security comes as an absolute standard with the standard window having multipoint shootbolt & bidirectional epsagnolette cams, hinge protection, key locking handles and internally glazed to deter and resist all types of intruder. 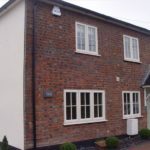 Secure By Design can also be achieved with our range of windows using the above standard feature in combination with laminated security glass types. 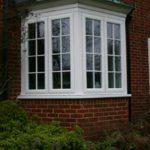 Your safety is always our priority and all of our new and replacement windows are designed to comply with FENSA and the building regulations in terms of safety glass in critical areas such as doors and low level glazing. 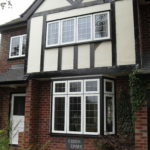 Safety is also considered when planning safe exit from your home in the event of a fire and all of our windows are designed such that the openings conform to the fire escape regulations. 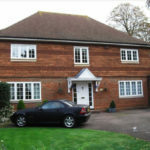 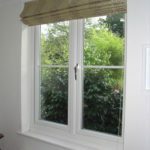 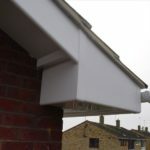 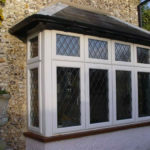 We also offer the widest choice of glazing options with options for Georgian bars, diamond and square / rectangle leads alongside acoustic glass options to reduce the levels of noise pollution into your home. 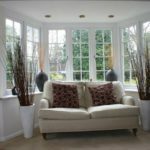 10 Year Warranties – Backed By Insurance! 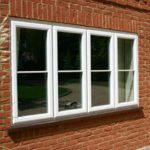 10 Years Warranty Protection is offered on the window profile against rotting, warping, cracking and discolouration as defined by BS 7413. 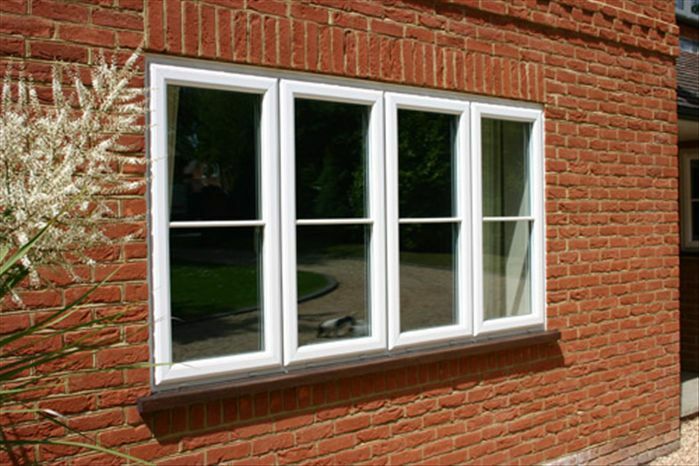 10 Years Warranty Protection is offered on the double glazed sealed unit from breaking down in terms of moisture penetration / condensation within the sealed unit. 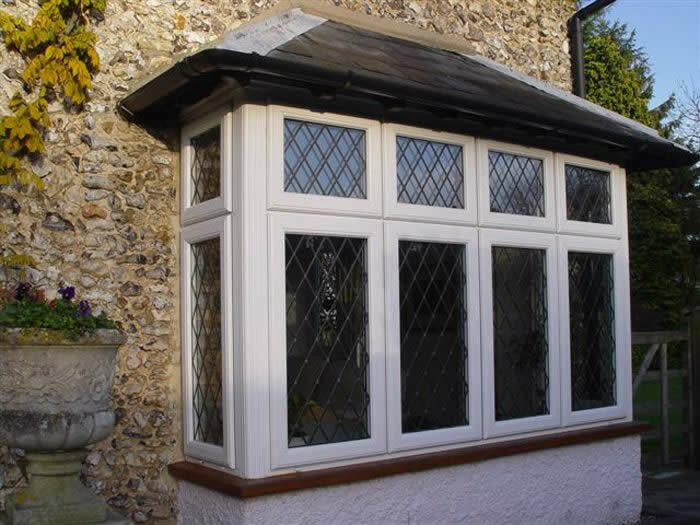 10 Years Warranty Protection is offered on the hardware in terms of its mechanical operation.